Cirm has welcomed events of various sizes and duration for 40 years. We strive to make every event hosted at Cirm special and to make teams of organizers and participants want to come back! Let us tell you more about our offer at CIRM to persuade you that this is a great place to hold your next event! Participants can live in total immersion with their fellow scientists, researching, talking, sleeping and eating in this one place. No need to look for hotels and restaurants: everything is taken care of. The lecture hall(s), the various seminar rooms, the vast library and even the tables in the park enable participants to gather in large or small groups and collaborate. And, if you fancy adding a special event such as a special anniversary celebration, our experienced staff are ready to provide customised support in accordance with your needs. With over 3700 visitors per year, CIRM is the most visited mathematics conference centre in the world. We aim to make every event a success. Just take a look at our short film about Cirm and you will find out more about our centre and its beautiful natural surroundings. Accommodation has been renovated in the various buildings over the last years. All single and twin bedrooms, as well as all studios have benefited from a new, fresh contemporary look. Brand new beds, bedlinen, bedside tables, and lamps will welcome visitors in early 2019. Cirm has various well-equiped seminar rooms and all the necessary facilities including blackboards of course, video projectors, 24/7 library access and scanning and printing equipment. NB: Building works are taking place at Cirm in 2018-2019 in orde to supplement our current facilities. One Large conference room in the new Bridge building - available from mid 2019.
free tea/coffee at breaktimes in the Café des calanques just outside. Several smaller places for research in pairs or groups of small sizes are also available in various places in the library. Conference participants, as well as the local mathematical community, enjoy visiting the restaurant at our centre. Specialties include not only French but also Mediterranean and Provençal dishes, including bouillabaisse for something truly local. Thursday evening is usually reserved for this special meal but other arrangements are possible. The restaurant also caters for vegetarians. 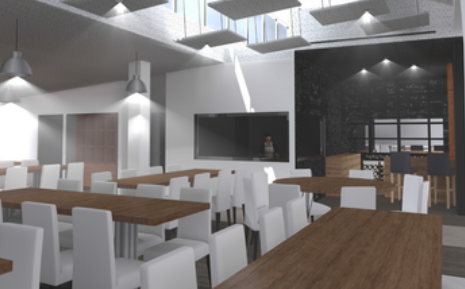 NB: Building works will be carried out in 2018-2019 in the restaurant in order to build a new, modern kitchen and offer extended dining facilities (up to 140 people). Conferences and research schools that are selected out of that call placed by Cirm twice a year receive a subsidy that covers full board and lodging for up to 40 participants a week. This support represents a subsidy of about 20,000 euros to the event! The support is fully aimed at inviting researchers coming from outside the area and its region. Please note that this support does not include travel. The offer is for an arrival on Sunday evening with a departure on the following Friday before 6pm. Any other request outside these days - such as a departure on a Saturday - generates extra costs to be paid either out of additional conference budget or by individual participants. In general, teams of organizers look for additional budget to cover board and lodging at Cirm for remaining participants. Organizers can use their own departmental funding and/or any other external grant, from France or abroad (ANR, ERC, Simons, NSF, GDR etc.). It is also possible to ask some participants to cover their own visit. Locally-based participants cannot benefit from this subsidy as it is meant for full board and lodging. It is, however, possible for organizers to choose to cover their meals through other funding. Click on the Prices button for more information. These meetings that can last from one to 3 weeks are subsidized by Cirm for 3 participants from outside the local area. 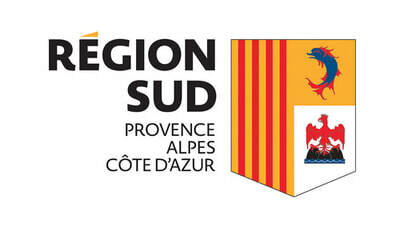 Board and lodging is offered from the Sunday night preceding the start of the event until the last Friday lunch. Any other arrangements may be accommodated if there are vacancies but note that there may be some costs. From the moment you are contacted by the Events Coordinator to tell you that your event is accepted you are sure that accommodation has been reserved for your group at the dates requested. If you have special needs such as needing a twin room if you want to come accompanied, or you need a specially-equipped bedroom, or want to arrive later in the week etc. please do let the Accommodation Officer know when she contacts you. If you need a letter for a visa please contact the International Coordinator. Cirm has expanded its facilities in order to be able to meet the very high scientific pressure it has been facing for years and be finally able to welcome more events. These include events that have to cover all their expenditures at Cirm. Our team will of course do their best to respond to your needs to the best of our ability. During building works in 2019 we ask for your understanding if not all needs can be met or if arrangements have to change at short notice. Arranging onsite accommodation and meals, and much more! The best events are planned early with plenty of questions and feedback between you and the team at Cirm. The Events Coordinator will be your first contact and will remain your main source of advice throughout the preparation of the event. 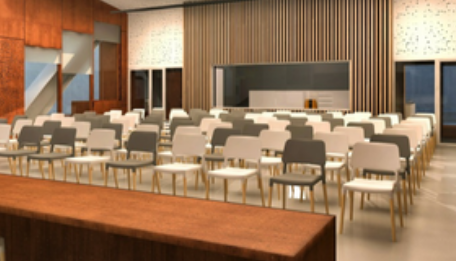 The Accommodation/ Room Officer will also be in contact to organize the accommodation of your speakers and guests and to ensure the seminar / lecture room reserved for your event meets all your needs. The International Coordinator will ensure that foreign participants who need a visa are given the appropriate letter to help them apply well in advance for that document. The Communication Coordinator will ensure advertizing and showcasing of the event including after it has taken place (videos). The Video Officer will contact you re. arrangements for filming talks (this concerns large events only). Cirm is keen to ensure that information on all events is professional and easy to access. From the moment you place your proposal to the end of your event, we will ensure that our team is responsive and always available. The Events Coordinator is the key contact from the start. She will set up a dedicated, bilingual website for your event (French and English). The website will contain a short description (provided in your proposal), lists of scientific and organizing committees, lists of speakers and participants, schedule, abstracts, posters, videos, photos etc. The Communication and International Coodinators will ensure that all large international events are included in the ERCOM and ﻿AMS﻿ calendars well in advance to generate worldwide interest. Events will also be advertized through Cirm's posters and newsletters. 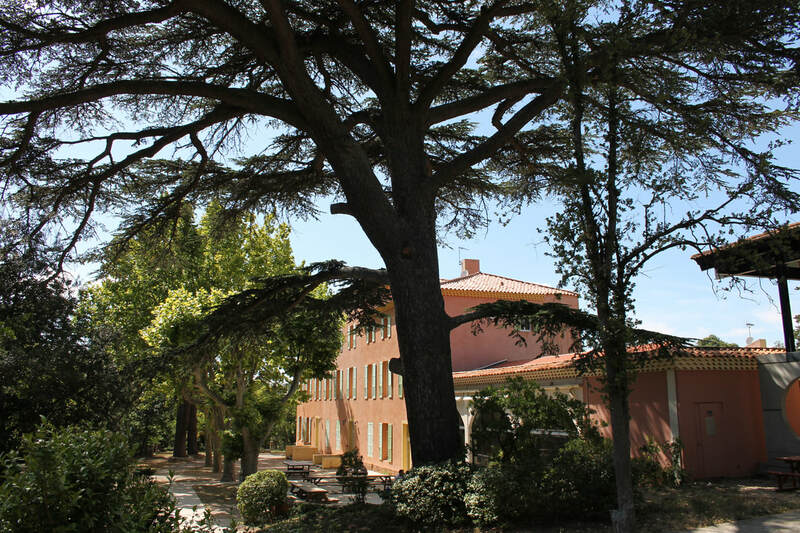 Since late 2014, Cirm has led the way in France with its Audiovisual Mathematics Library, a sophisticated platform built on an archive of talks given by worldwide mathematicians during their stay at Cirm. Our aim is to produce several videos each week to record special moments of the events that take place. Our dedicated audiovisual team puts in place several types of films, among which one enriched scientific document per week, containing keywords and tags that enable viewers to select the very moments they wish to watch. In order to produce this high quality material, organizers and the selected speakers are contacted early on and work in collaboration with the Audiovisual team. The result is a high quality scientific record of the event you have organized. prepares a bilingual website for the event, based on the information provided in the application. This information can of course be updated, as and when necessary. sends a roadmap to the organizers containing different kinds of information regarding Scientific, Financial, Board and Lodging and Video information. sends the necessary link/login/password to all organizers of an event, so that they can use the 'Intranet for organizers' to manage their event. Note that this sequence is different for Research in Pairs events. The Events Officer will be in touch for more information. obtains the final list of chosen participants from the organizers of each event. She then contacts all names on the list at least two months before the start of the event in order to propose booking at Cirm for bedrooms and/or meals. Note that this is done via a specific platform called 'contact-booking'. contacts the team of organizers regarding the distribution of single vs twin rooms and obtains all information regarding special requests for meals, breaks, special requests etc. can provide letters to apply for a short-term visa from French consulates in foreign participants' own countries. She may also provide certificates for administrative departments both in France or abroad. NB: Cirm is not currently technically able to supply 'automatic' letters of invitations for all participants. A detailed automatic message is sent to all 'accepted' participants once the organizing team has selected them in the Organizers' Intranet. In that message participants are given all necessary information to request a letter so there is no need for the organizing team to look after that side of things. contacts the team of organizers to inform them of the filming opportunities and requests a list of 5 specific talks to be filmed.